A woman died trying to salvage property from the Salvation Army Citadel in Belfast when a wall fell on her. Earlier there had been a bomb which started a large fire in an ajoining building. 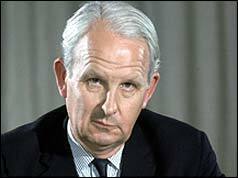 Brian Faulkner, then Northern Ireland Prime Minister, met with Reginald Maudling, then British Home Secretary, in London. William Craig, then leader of Vanguard, Ian Paisley, then leader of the Democratic Unionist Party (DUP), and Harry West, then leader of the grouping called the Ulster Unionist Assembly Party, held a joint rally in the Ulster Hall and formed the United Ulster Unionist Council (UUUC) to try to oppose power-sharing and to bring down the power-sharing Executive. 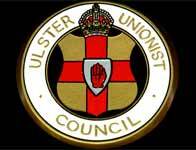 The rally was attended by approximately 600 delegates from the Ulster Unionist Party (UUP) constituency associations. Sunningdale Agreement The Civil Service Staff College at Sunningdale in England played host to a conference to try to resolve the remaining difficulties surrounding the setting up of the power-sharing Executive for Northern Ireland. Sunningdale was the first occasion since 1925 that the Prime Minister of the United Kingdom (UK), the Taoiseach (Irish Prime Minister), and the Northern Ireland government – in the form of the Northern Ireland Executive (designate) – had attended the same talks on the future of Northern Ireland. Edward Heath, then British Prime Minister, and Liam Cosgrave, then Taoiseach, and senior ministers attended in addition to representatives of the Ulster Unionist Party (UUP), the Social Democratic and Labour Party (SDLP), and the Alliance Party of Northern Ireland (APNI). The participants discussed a number of matters but the main item of concern centred on the unresolved issue of the ‘Irish Dimension’ of any future government of Northern Ireland. Proposals surrounding this ‘Irish Dimension’ were finally to be agreed in the form of a proposed Council of Ireland. The elements of the proposed Council were that it would consist of a Council of Ministers and a Consultative Assembly. The Council of Ministers was to be comprised of seven members from the Northern Ireland Executive and seven members of the Irish government. This Council would have executive and harmonising functions and a consultative role. The Consultative Assembly was to be made up of 30 members from the Northern Ireland Assembly and the same number from the Dáil. This Assembly was to have advisory and review functions. Balcombe Street Siege British police chased a group of four Irish Republican Army (IRA) men through the West End of London. There was a car chase and an exchange of gunfire before the IRA members took over a council flat in Balcombe Street and held the married couple living in the flat hostage. Two members of the IRA were killed when the land mine they were preparing exploded prematurely near Killeen, County Armagh. ‘Droppin Well’ Bomb The Irish National Liberation Army (INLA) exploded a bomb at the Droppin’ Well Bar and Disco in Ballykelly, County Derry, and killed 17 people (one of whom died ten days after the incident). 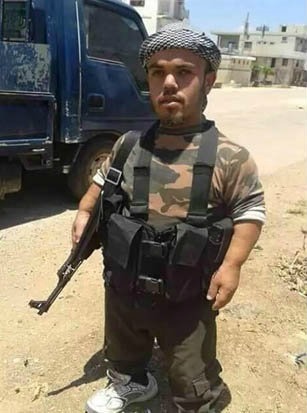 The dead included 11 British soldiers and 6 civilians. Approximately 30 people were also injured in the blast some of them seriously. The soldiers, mainly members of the Cheshire Regiment, regularly socialised in the pub which was close to the British Army base in Ballykelly. [Tomás Ó Fiaich, then Catholic Primate of Ireland, called the killings “gruesome slaughter”. Two members of the Irish Republican Army (IRA) were shot dead by undercover British soldiers in the grounds of Gransha Hospital, Derry. The Alliance Party of Northern Ireland (APNI) took the decision to withdraw from the Northern Ireland Assembly. Another Catholic family was forced to leave the mainly Protestant Ballykeel Estate in Ballymena. This followed earlier expulsions on 4 December 1996. Two Catholic schools were also damaged in sectarian attacks in north Antrim. 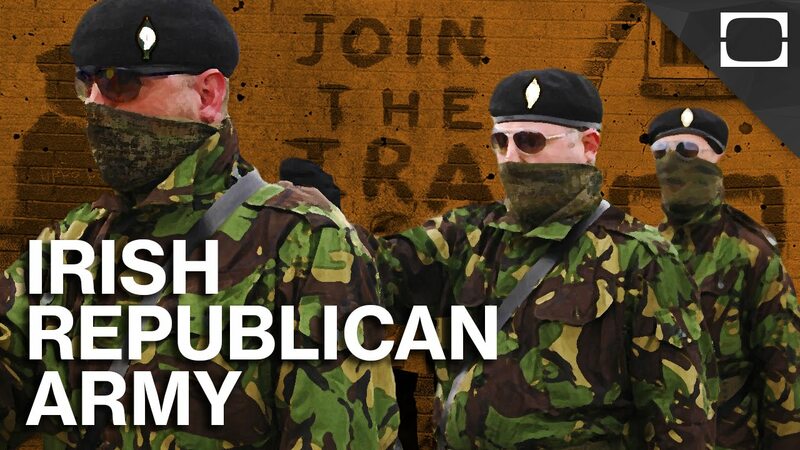 Ken Maginness, Security Spokesman of the Ulster Unionist Party (UUP), claimed that the Democratic Unionist Party (DUP) was responsible for the sectarian tensions in the Ballymena area. Martin Smyth announced that he was retiring as Grand Master of the Orange Order. The United Kingdom Unionist Party (UKUP) held its first annual conference in Bangor, County Down. The Irish Republican Socialist Party (IRSP) held its annual conference in Dublin. The party rejected by 109 votes to 11 a motion from the Ard Chomhairle (executive) which called on the Irish National Liberation Army (INLA) to engage in a ceasefire until the end of the multi-party talks at Stormont. In one of its first decisions the Northern Ireland Assembly voted to increase the salaries of Members of the Legislative Assembly (MLAs) by £9,000 to £38,036. Gary Moore (30), a Catholic civilian, was shot dead while renovating houses in Devenish Drive, Monkstown, Newtownabbey, County Antrim. Several families were evacuated from their homes in the Ballymoney area when a pipe-bomb was discovered on the windowsill of a house. The occupant of the house was not at home at the time of the incident. A draft report by the Police Ombudsman for Northern Ireland (PONI) into the handling of prior warnings about the Omagh Bombing was leaked to the BBC in Northern Ireland. Gerry Adams, then President of Sinn Féin (SF), held a media briefing in Belfast at which he called on the British government to establish an International Public Judicial Inquiry into the killing of Pat Finucane, a Belfast solicitor killed on 12 February 1989. 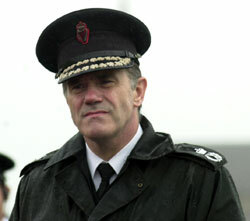 The call followed the collapse of the case against William Stobie on 26 November 2001 and also the continuing alleged links between the British security forces and Loyalist paramilitaries. Colin Powell, then Secretary of State in the USA, designated as ‘terrorist’ three groups based in Northern Ireland by listing them in the Terrorist Exclusion List. The groups were: the Continuity Irish Republican Army (CIRA), the Orange Volunteers (OV), and the Red Hand Defenders (RHD). This designation has the effect of excluding members or supporters from the USA and will also prevent them from collecting funds in the country. Killed by wall collapsing onto her, shortly after bomb attack on building next door, Salvation Army Citadel, Dublin Road, Belfast. Found shot, Lisbon Street, Short Strand, Belfast. Died two days after being shot during robbery at his shop, Upper Glenfarne Street, Shankill, Belfast. Killed when land mine exploded prematurely, Kelly’s Road, Killeen, County Armagh. Off duty. Killed by time bomb left in disco at Droppin Well Bar, Ballykelly, County Derry. Killed by time bomb left in disco at Droppin Well Bar, Ballykelly, County Derry. Injured by time bomb left in disco at Droppin Well Bar, Ballykelly, County Derry. She died 16 December 1982. Shot by undercover British Army (BA) members while travelling on motorcycle in the grounds of Gransha Hospital, off Clooney Road, Derry. Shot by undercover British Army (BA) members, while travelling on motorcycle in the grounds of Gransha Hospital, off Clooney Road, Derry. Shot while renovating houses, Devenish Drive, Monkstown, Newtownabbey, County Antrim.